| MLS# 852681 | Oklahoma City Real Estate | Apple Realty, Inc.
Like privacy and space? 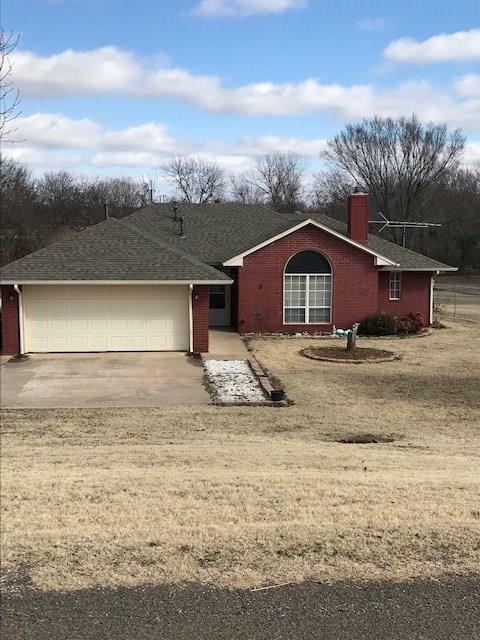 This 3/2/2 sits on 2.24 acres on the South side of Purcell. Well maintained inside and out. Vegetable garden and fruit trees. Fenced in areas for pets. 2 storage shed in addition to 18'x20' carport. Extra deep garage with sealed concrete floor. Heat pump is 7 years old, water heater is 2 years old, roof is 8 years old.